Okay, so you want more info? Gotcha. See below. 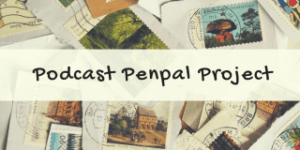 What is the Podcast Penpal Project (PPP)? PPP is a way to further connect podcast aficionados with each other. If you participate you’ll be assigned a different podcast penpal every month. You’ll get to share your favorite podcast episodes with them and they’ll share theirs with you! 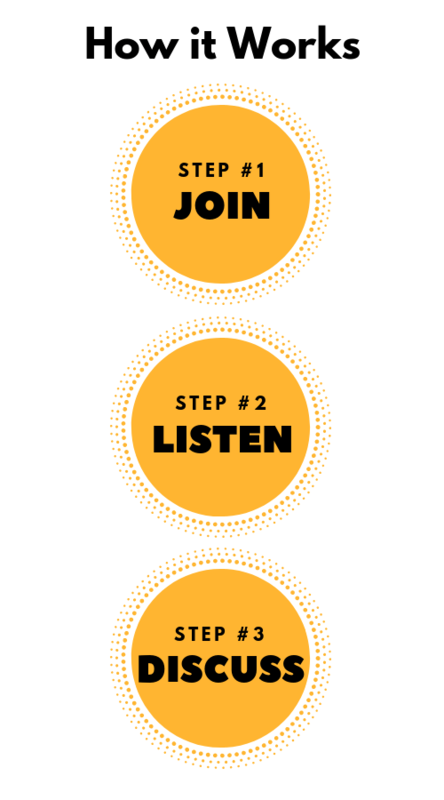 It’s a great way to expand your podcast horizons and meet new people. How do I participate in PPP? Once you sign up, I’ll send you a short bio form to fill out so that your penpals can customize your playlist. Then, every month I’ll send you the name, bio, and email address of your penpal. You’ll learn a little about them and send them a playlist of anywhere from 1-10 podcast episodes. At some point during the month, your podcast penpal will send their personalized playlist to you. 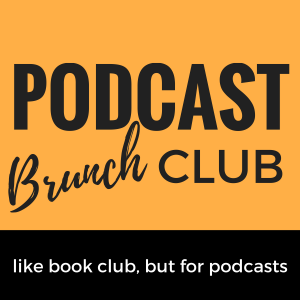 I know Podcast Brunch Club membership is free. Is the Podcast Penpal Project free, too? Unfortunately, it’s not free. PPP is being launched via PBC’s Patreon page. It’s $10/month to participate (along with additional benefits at that level). How do I sign up for PPP? Sign up via the the PBC Patreon page.